SA property expert, Toni Enderli, says pricing in Andermatt is on par with property on Cape Town’s Atlantic seaboard and at the V&A Waterfront. The resort offers full turn-key investments in one-bedroom apartments from around R5 million. Luxury chalets start from about R90 million - all fully managed and serviced by the Radisson Blu group with a guaranteed net 3% annual return. 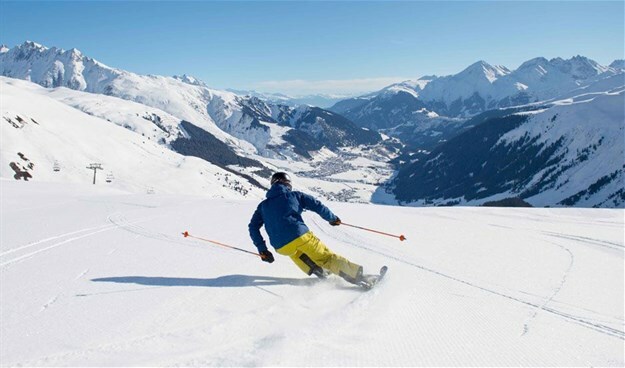 Enderli’s father, Paul, a Swiss national and chairman of Realtor of Excellence, said diversifying mitigated risk is a common practice which is why Americans, Europeans and others are flocking to Andermatt. 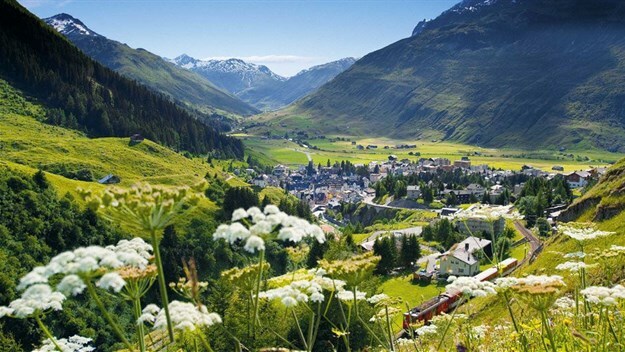 Toni added that Andermatt provides property opportunities for both high-end and middle-class investors and the process from signing to name change can take as little as one week to complete. or visit http://andermattlaunch.pagedemo.co for more information.